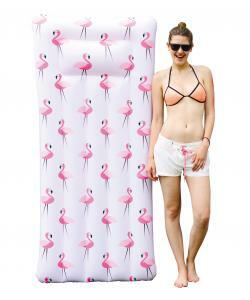 Stand out from the crowd with the Splosh Flamingo pool float. 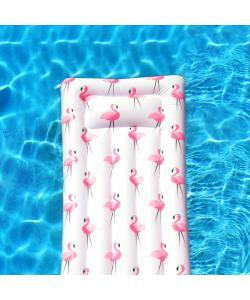 Cruise the pool in style with this gorgeous looking inflatable. Want the coolest float in the pool? 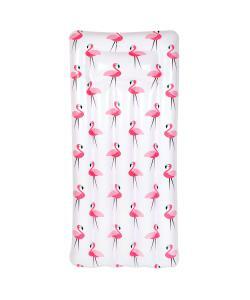 Look no further than the Splosh Pink Flamingo pool float.. Chunky and comfortable, jump on the float and cruise around the pool in style. Made from super strong and wipe clean vinyl, the colourful float is ready to chill out in the sun with you.